medical, rehabilitation and therapeutic centers around the world. 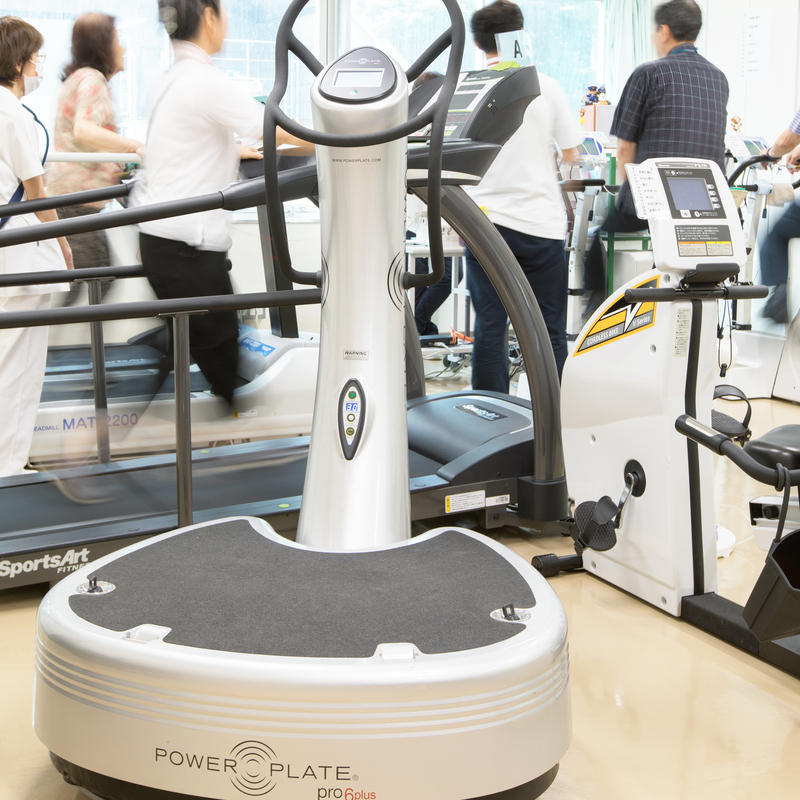 Power Plate® machines embody a non-invasive exercise therapy-based modality for prevention, recovery and rehabilitation that positively impacts patients from the first day of use. Providing a multitude of benefits for users of diverse ages and physical conditions, Power Plate therapy addresses a broad range of debilitating symptoms and speeds recovery time, allowing patients to more quickly resume their normal daily functions. The biomechanical aspects of vibration are widely used in the medical field for the treatment of certain injuries and the positive outcomes of illnesses. After rigorous audits of all company processes — manufacturing, risk assessment, order fulfillment, customer care, warranty and after-sales service — the United Kingdom’s Medicines and Healthcare Products Regulatory Agency found that Power Plate meets the highest European standards for safety and effectiveness. Following validation of the Power Plate Clinical Literature Review, Power Plate machines were classified as certified Class IIa medical devices. Power Plate’s entire product line has Mayo Clinic NEAT™ certification. NEAT™ stands for Non-Exercise Activity Thermogenesis and focuses on the daily calories an individual burns while doing normal, non-exercise related activities. It was found that Power Plate usage resulted in an increase in calorie burn of more than 10% vs. baseline for the same activity. Increasing NEAT™ in daily life can result in overall improvements in health, reduced obesity risk factors and weight loss. In my career, I’ve seen plenty of things come and go. With the Power Plate machine, we are seeing results I never would have dreamed are possible. It’s the most exciting piece of equipment we’ve ever had in our office. 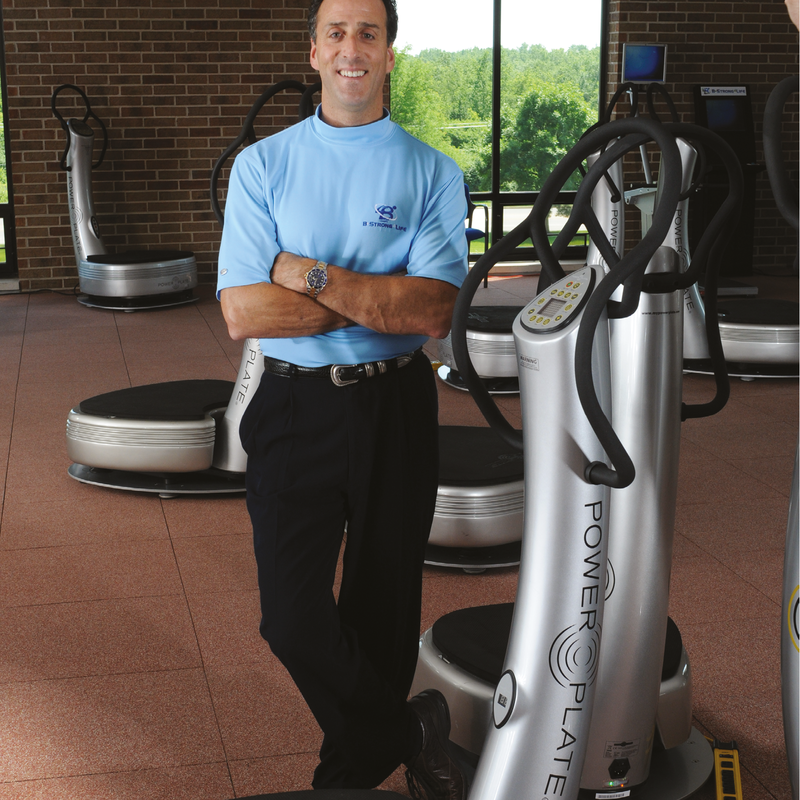 It has been nine months since my first introduction to the Power Plate® machine and its concept of whole body vibration. Today, the Power Plate machine is the most utilized piece of equipment in my office. It runs continuously throughout the day, six days a week. I’ve been able grow my practice faster than any other method. The more I use the Power Plate, the more I have come to realize that I will never again work in a clinical setting that does not use the Power Plate. It is that powerful of a device; it does make a difference in how my patients feel; and most importantly, it is making what I do as a physical therapist more effective! The very first time I stepped on the machine, I could feel it working, even on the lowest settings. Something was definitely happening. I’ve had my Power Plate machine for three weeks now and I can see a transformation taking place in my body, especially in my legs. All those squats and lunges I’ve been doing for years are finally showing results. My legs feel tight and firm. The abdominal exercises are firming up my midsection and my arms are stronger than ever. I have a feeling that within a couple of months, I will be in the best shape of my life. I am a physician who specializes in Physical Medicine and Rehabilitation. I see enormous potential for Power Plate as a modality for increasing strength, balance and endurance in the medical arena. It will be useful not only in rehabilitation following trauma, strokes, and other debilitating illnesses, but also in decreasing the rate of deterioration in progressive neurological diseases such as Multiple Sclerosis and Parkinson’s Disease. I can testify to its effectiveness, as I am a Power Plate machine owner and user. I have been using Power Plate and have noticed improvements in my balance, strength, endurance and well-being. Try it. Your patients will thank you for it.